Raw sewerage is spilling out of overflowing pit latrines in an informal settlement in Inanda Newtown, north of Durban. Communities fear there could be a spread of diseases in the area. Raw sewage is overflowing and spilling into their homes. More than 15 000 toilets are full and unusable. 68-year-old Albertina Mbatha lives with 19 family members including children. Their toilet is full and the smell of raw sewage is unbearable. The community members say they fear the sewage in their yards could cause an outbreak of diseases. The Ethekwini Municipality says it’s aware of the problem, but blamed structural problems for the delays. Ethekwini Municipality Head of Water and Sanitation, Ednick Msweli, says that the contractor working on the programme says that some toilets are too deep. The municipality says it’s treating this as a matter of urgency. Msweli says a team has been assigned to empty the toilets as soon as possible. 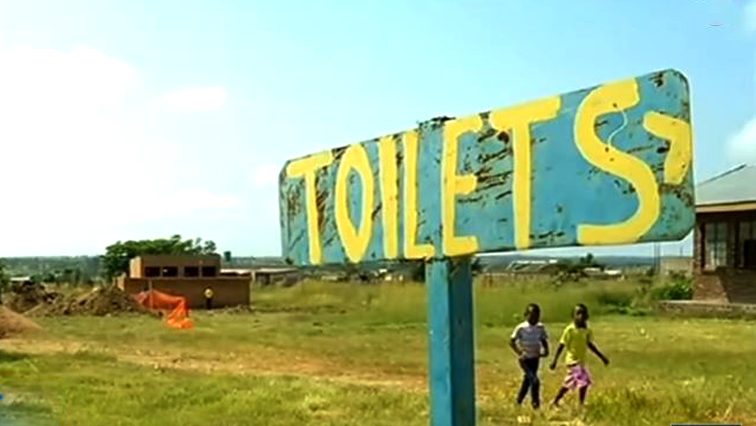 The post Inanda residents fear diseases as pit toilets remain full appeared first on SABC News – Breaking news, special reports, world, business, sport coverage of all South African current events. Africa's news leader..